Everett Singh has escaped from his enemies with the Infundibulum: the key to all the parallel worlds. But his freedom has come at a price: the loss of his father to one of the billions of parallel universes in the Panopoly. 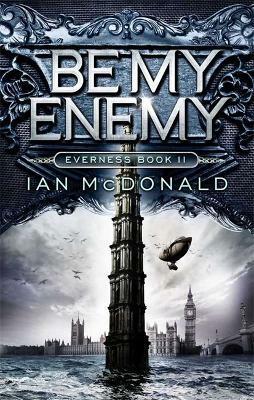 It's lucky that he has the support of Airship Captain Anastasia Sixsmyth, her daughter Sen and the unique crew of the Everness, because Everett is about to discover the horrifying secret of E1 - and with it, his deadliest enemy!